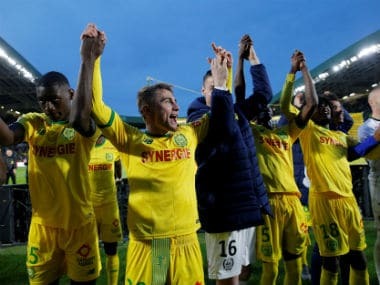 Nice: Britain's richest man, Jim Ratcliffe, wants to further expand his sport network by buying French Ligue 1 club Nice after snapping up cycling's Team Sky last month, his brother revealed to French media on Friday. 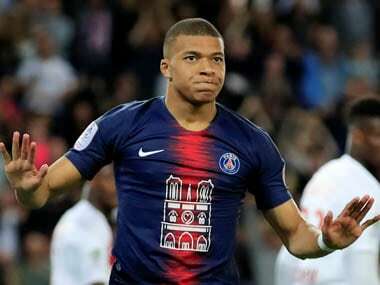 However, he said that after initially showing interest in the sale, Nice's Chinese-American owner Chien Lee pulled away from the offer, reportedly in the region of 100 million euros ($112.3 million). Brexit-backing billionaire Ratcliffe, 66, has assets worth an estimated £21 billion ($27.8 billion, 24.5 billion euros), placing him top of the 2018 Sunday Times rich list. 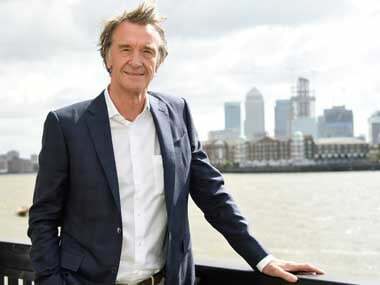 He founded Ineos in 1998 and the company went on to become an industrial juggernaut in a country increasingly dominated by the service sector. The group now has annual sales of $60 billion and employs over 18,000 people in 24 countries.